BREAKING NEWS! - Italy is giving away castles FREE! BREAKING NEWS! – Italy is giving away castles FREE! Ever dream of living in an enchanted Italian Castle? Now could be your chance! Last week I told you about a town that will pay you 2,000 euro to move there and 50 euro rent for an apartment. Now I found, The Local reported that Italy is giving away over 100 historic buildings, including monasteries, castles and towers, in a bid to ‘slow tourism’ this year. They are also set to offer another 200 over the next 2 years following. You can take 9 years to renovate the property and their is an option to extend that another 9 years. 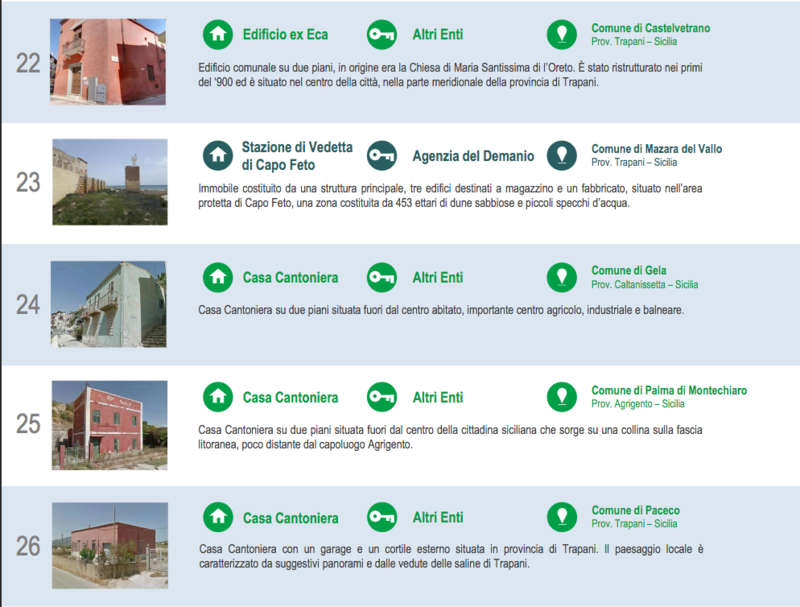 7 of these properties are in Sicily, although none are in or near Santo Stefano, and those in Sicily are not exactly castles. Hey beggars can’t be choosers right? But if you have an idea that will promote tourism, maybe… just maybe, you could have a castle in Italy.